The Ipoly Valley plays a vital role in balancing the ecosystems of the Ipoly-Carpathian Basin, which hosts a vast diversity of fauna and flora. The valley has a unique ethnic and cultural character. It is located on the Slovak-Hungarian border, under the western slopes of the Borzsony Mountains, where both nations have been intertwined for centuries. The region is easily accessible to international visitors, being at the western crossroads between Budapest, Esztergom, Vienna, Bratislava and Brno : 150 km from Austria; 200 km from the Czech Republic; 350 km from Ukraine; 300 km from Romania; 350 km from the Serbo-Croatian borders; and 500 km from Germany. Throughout history the main source of income for the villagers was mining, originally lead and bismuth. 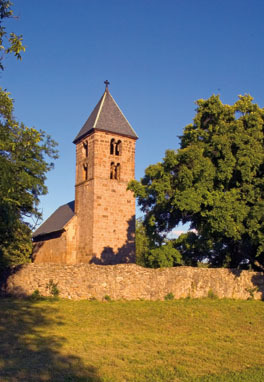 In the 12th century King Istvan built a church here, and during the 13th immigrants from Tirol arrived, joined a century later by Saxons. The 15th century saw the advent of gold and silver extraction, and Nagyborzsony recognised as a town. Because of this rich history you can still visit four churches and a medieval windmill in the village. The Börzsöny Mountains also provide ample opportunity for excursions on foot or by the charming forest train. Generation after generation, local farmers have been cultivating berries and fruits. 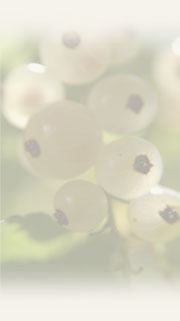 This traditional expertise, combined with the region's gentle climate, guarantees the production of highly aromatic fruits.